Scientists, I Need Your Help! You are desperately needed! I need a crew to help me explore the cosmos beyond Pluto! Are you brave enough to explore the unknown? What exactly is out there? Are there planets like ours? 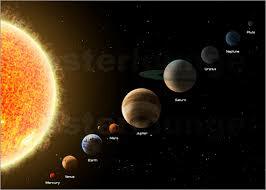 Are there planets bigger than Jupiter? How many comets are out there? These are some of the many questions that I need your help answering! Please help me, and be a part of the greatest research crew of all time!